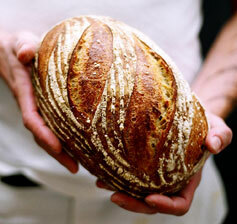 Organic, Long Fermented Sourdough and Speciality Breads, Granola and Artisan Baked Products. Our Sourdough breads are all long fermented over three days and made with just a few simple ingredients, Organic Flour, Salt and Filtered Water. 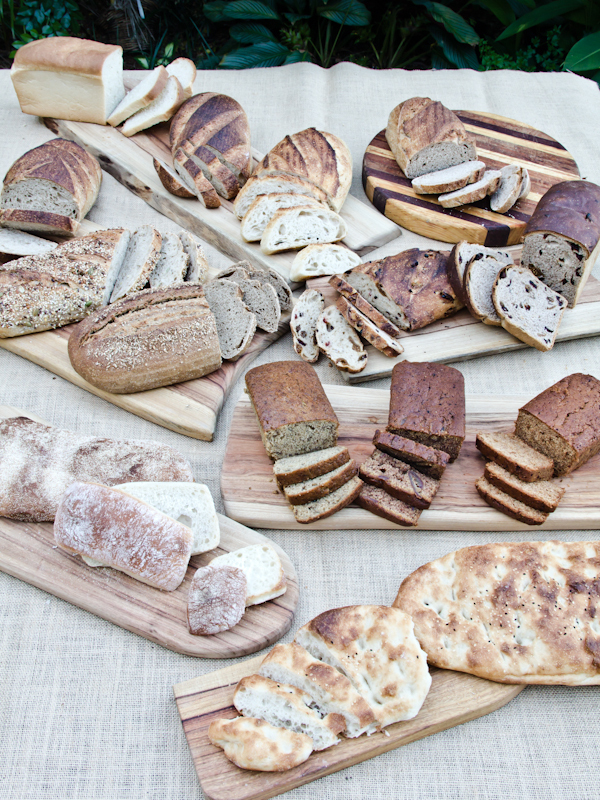 Try the full range of sourdoughs and decide on your favourite between the White, Spelt, 7 Grain, Wholemeal, Light and Dark Rye Sourdoughs. 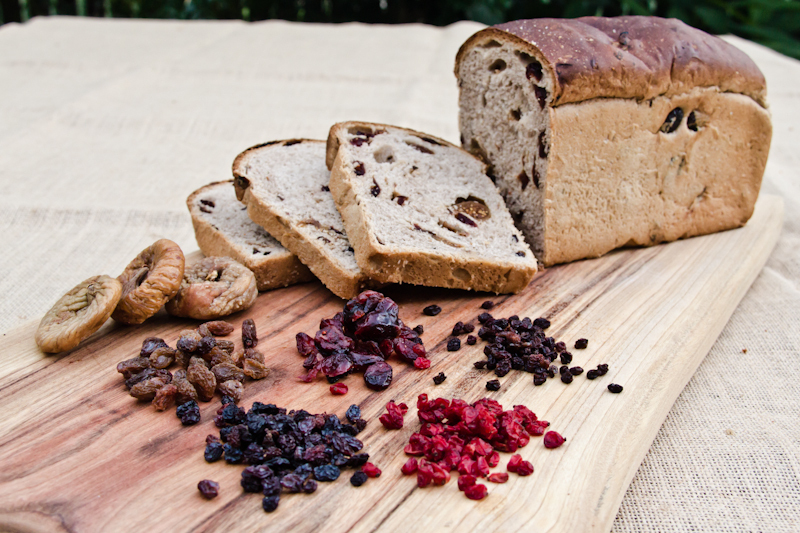 Delicious Organic Fruit Loaf, perfect for Breakfast or with that cuppa. Organic stone baked Panini’s and Turkish Pides and Rolls, perfect for that Sunday lunch and kids lunch boxes. 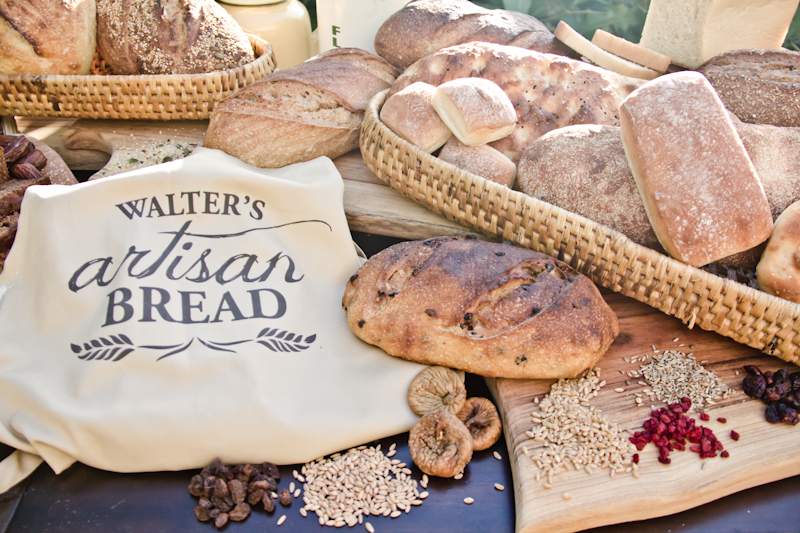 Walter’s Artisan Bread is a family run wholesale bakery established in 2013. We believe in baking bread from organic ingredients free from pesticides and preservatives to help feed your family and ours with the healthiest bread possible. We use a process of long fermentation when making all of our sourdough range, which means that our bread takes longer to make, but this 3 day process is what makes all the difference. It helps to break down the parts of wheat that many people find difficult to digest, making it easier on your tummy, whilst at the same time giving it time to develop that delicious sourdough taste. We hope that your family enjoys our bread as much as we do.